Continuing on with the onslaught of high resolution images from Warner Bros. films today, we’ve got some high quality stills from Tim Burton’s Dark Shadows to share. Johnny Depp stars as a vampire who awakens in 1972 after having been buried for 200 years and tries to reconnect with his descendants. 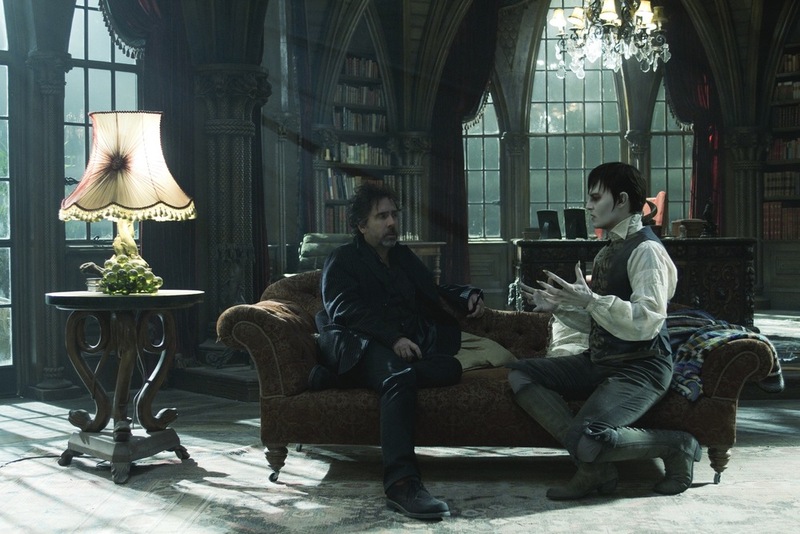 These images give us a peek at Depp and Michelle Pfeiffer acting strange toward one another, and another Johnny Depp/Tim Burton set image to add to the pile (someone could put together a killer scrapbook from their work over the years). Dark Shadows opens on May 11, 2012.